This half term we are learning about Florence Nightingale, who looked after the injured soldiers from the Crimean War, in Scutari hospital. Click on the picture of Florence to find out more about her life. In English, we are focusing on writing from different viewpoints, for example letters home from the soldiers and diary entries from Florence Nightingale. As always we are trying to crack those key skills such spelling, handwriting and punctuation! In Maths we are consolidating our learning this year so far, so that we are fully prepared for the end of Key Stage 1 SATs, that are in May. Although we want the children to do the very best they can, we ensure that this work is all done in a calm and relaxed manner. To be honest, most children won’t even realise whether they are doing a practice or the real ‘special work’. This half term in Year 2, our topic is ‘Pirates’ – Aha me hearties! So far we have found out interesting information about the famous pirate Edward Teach, or more commonly known as Captain Blackbeard. We have been using some of our computing time in the ICT suite, to research him. We shall also be learning about some famous female pirates. They were just as fierce as Captain Blackbeard! We have written our own pirate ‘Wanted’ posters in our English lessons and have also learnt how to locate pirate items on a treasure map, using mathematical co-ordinates. 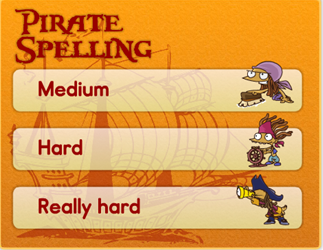 In English, we have also written some pirate acrostic poems and some pirate riddles, trying to guess what the pirate items are from our clues. In our English lessons, we are also learning lots of new skills to use in our writing, such as the use of possessive apostrophes and how to use exclamation marks more effectively. We are also learning to write words in the contracted form, such as ‘it’s’ instead of ‘it is’. In science we are learning more about ‘Animals including Humans’, thinking about animals and humans and the offspring they have, growing into adults and how they grow and change as they develop. 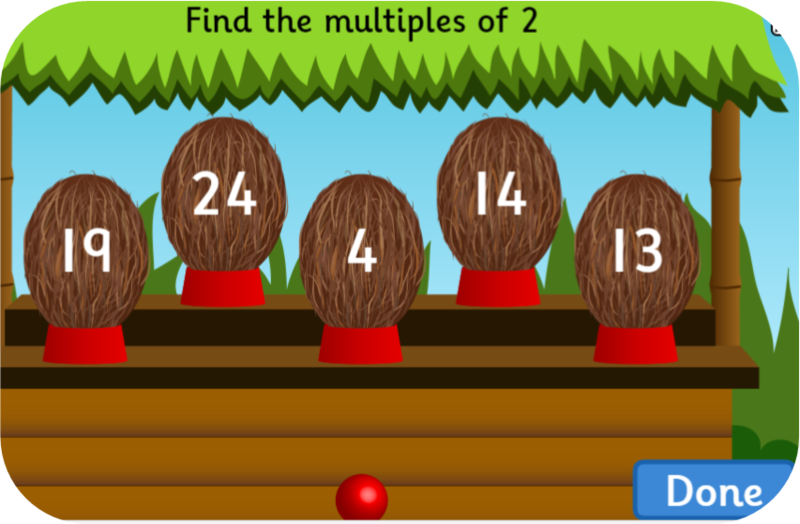 In Maths, we continue with addition, subtraction, multiplication and division. We have also been looking at fractions recently. We’ve looked at halves, quarters and thirds, of shapes and quantities. Problem solving and reasoning is a big part of maths in Year 2 and we have started to undertake little exercises to help us with this and to be able to explain our answers. To show some of what we have been learning this term so far, we shall be presenting a fun and enjoyable assembly to our parents, with songs, dances and jokes – something for everyone to enjoy! This half term in Year 2, our topic is Jurassic Giants so we are busy researching our favourite dinosaurs at the moment! We will gather all the information that we have learned and researched on dinosaurs to create our own information booklet, including contents, index and glossary pages. In our specific topic lessons we are finding out where in the world the fossils were discovered, developing our geographical knowledge of the world as we are looking at continents and oceans. We will also look into the process of how fossils were created and of course learn about the famous Mary Anning! 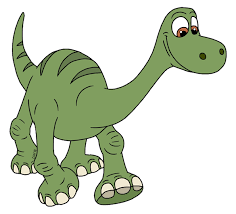 Click on the link below to find out lots of fascinating dinosaur facts! In science we are looking at simple animal classification and learning how to group animals according to different criteria. Towards the end of this half term, we will combine our topic and science work with an exciting and varied school trip to All Things Wild! In Maths, we have joined the Juniors in using Rock Star Maths to help with our 2, 5 and 10 times tables. As well as practising this at school 3 times a week, we are really pleased that many children are logging on at home to practise, and we are already seeing a huge improvement! 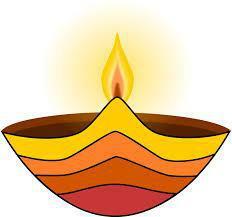 Click on the link below to access it at home! On top of the ongoing addition, subtraction, multiplication and division, we will also be looking at money, shapes and the new bar method of answering word problems in mathematics. 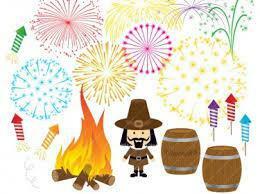 Autumn 2 Fire and Festivals. In Maths, we shall be working on time tables. 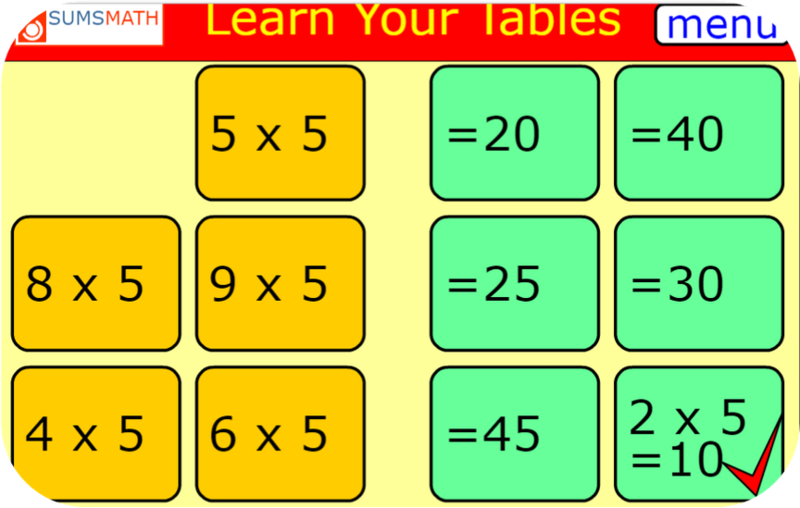 It is really important for all the children to become confident with the 2, 5 and 10 times tables. 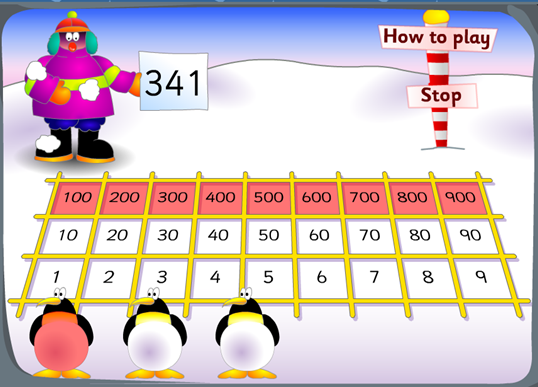 Just before Christmas the Year 2’s will join the Juniors with the exciting Rock Star program, where they can practise online their times tables at home and at school. At the moment the children are busy measuring items in school in metres and centimetres. They will be moving on to undertaking some graph work also. 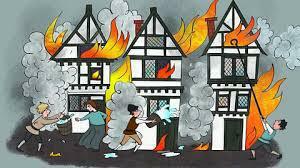 The children will have an exciting time in the Forest School, where they will experience a real fire, imagining what it would have been like in London during the Great Fire. They will talk about the amount of smoke that they would have experienced and how hard it would have been to see, and they will be thinking about how the wind encouraged the fire to spread and how the close proximity of the houses to each other, also contributed to the chaos. Discussions will be held about the materials that the houses were made of during these times and seeing how easily these burned on the camp fire. With the run up to Christmas about to begin, the children will be kept busy with lots of exciting activities, as well as continuing with all of their school work! We are really looking forward to celebrating our Christmas advent service with you on Thursday 30th November, in the Holy Trinity church. Further details will be provided nearer the time. After a lovely summer holiday, we sailed straight into our Seaside Rescue topic and were very excited to welcome the RNLI. The children prepared their own interview style questions to ask the volunteers. We held a really successful cake sale later in the term to raise money for the RNLI. In maths we will used our problem solving skills to work out how many cakes we needed to make and how much money we hoped to raise. Also in maths w e started looking at place value and ordering numbers. Can you place the penguins in the game on the left? We looked at the different ways we can add and subtract, such as jumping on the number line, using a number square and column addition. We are very excited to be starting our new Rock Stars programme to help us learn our times tables later this term. We enjoy using the whole school strategy in English lessons called ‘Talk 4 Writing’ to improve our writing, reading and oral story telling skills. Ask your child if they can tell you the story of The Lighthouse Keeper’s Lunch...? !